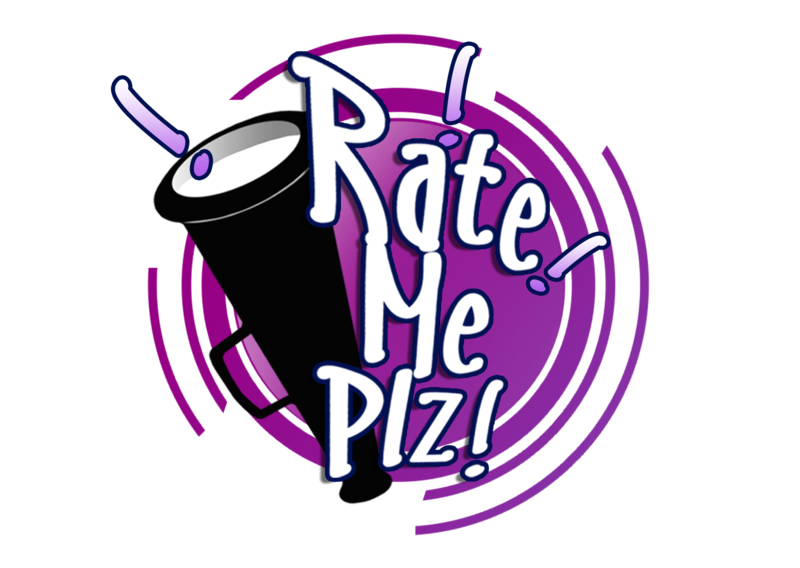 #RateMePlz OPEN MIC COMPETITION OFFICIAL RULES!!! 20 OPEN MIC SLOTS AVAILABLE – FIRST COME FIRST SERVE!!! 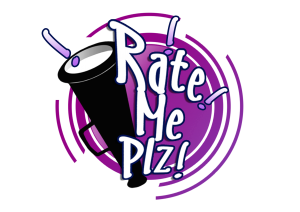 • Each performer is allocated 2 minutes to perform with either a backing track or as an accapella before the #RateMePlz Sound goes!